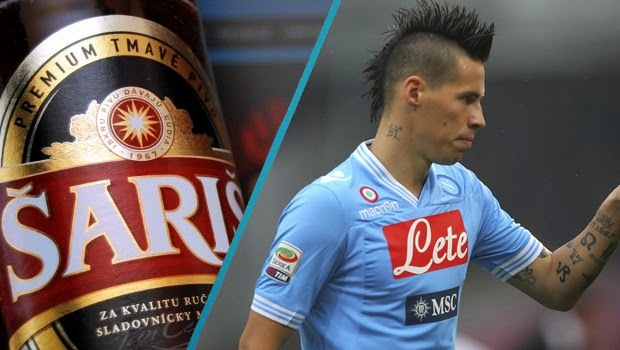 Home » Beer , hopdays , Marek Hamsik , napoli , Saris , Slovakia » HOPDAYS - Šariš Tmavé 11%, The Marek Hamšík! HOPDAYS - Šariš Tmavé 11%, The Marek Hamšík! Šariš Tmavé, a dark beer produced in Slovakia is perhaps the best brew I have tried out of the Centreal European country. And although Hamšík may not be at the very top of my list of Slovakian footballers, both the beer and the player are somewhat of an unusual product to come out of the small nation. While the Czech part of former Czechoslovakia managed to get their football on track almost immediately after the two nations separated, it took some time for Slovakia to build their domestic product up. 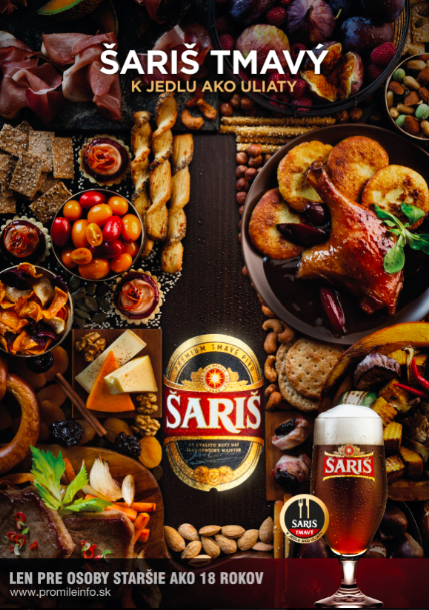 In a similar fashion, Czech Republic produces some world-class beer, while Slovakia's breweries don't get much credit outside of its domestic market. 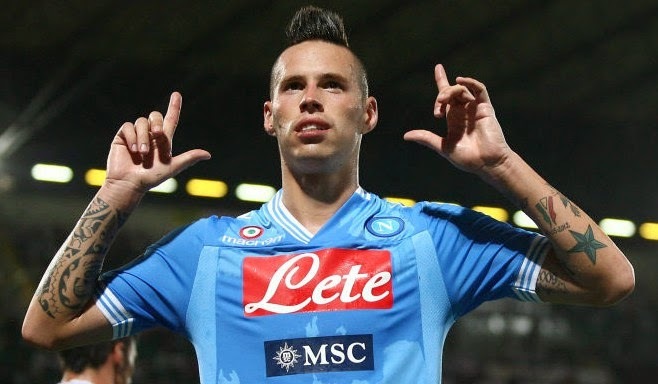 So when I tried the Šariš Tmavé about a year ago it was only natural for me to compare it to the unusual Slovak Napoli star Marek Hamšík. Aside from the fact that Hamšík's look makes one believe that there is some sort of dark side to the striker Šariš Tmavé is a dark beer, there are many other similarities between the two. The Tmavé just like the footballer packs a punch with its 11% alcohol content. Hamšík burst onto the football scene after signing with Napoli from his former club Brescia and has been known to be very bold himself. Like the footballer, the beer shows hints of sweet and bitter, Hamšík has had his ups and downs and can both impress and disappoint his followers all within the same 90 minutes. The one big thing where the two do not share any similarity, and in fact are total opposites, is the fact that Hamšík is extremely popular overseas but has been criticized for his performance for Slovakia. The Šariš Tmavé however, does very well domestically but is not very popular outside of its domestic walls. Both the beer and the player have impressed me at "first glance", but while both are very decent (one on the palette and one on the pitch), I would love to see both do a bit better since I believe both have the potential.